Has litigated and advised on many employment disputes; has particular experience in unfair dismissal and discrimination cases. Has acted for claimants and respondents. Has litigated and advised on: sale of goods; construction contracts; consumer finance contacts; has advised on banking and insurance disputes, particularly for customers and consumers. Has litigated, advised and delivered CPD lectures in these areas. Particularly experienced in disputes concerning rights of way. Has litigated and advised on such matters for pursuers and defenders. Experienced in road traffic accidents. Professional negligence experience in solicitor and surveyor cases. Has written extensively on maritime law and related subjects, and has litigated and advised in such areas. See PUBLICATIONS below. Particularly experienced in obtaining and resisting interim diligence. Dingwall v Teekay Petrojarl Production A/S, Employment Tribunal (Aberdeen), September 2010,  EqLR 254. Acting as the only counsel for the respondents, in a case concerning alleged discrimination in terms and conditions of work, principally those relating to remuneration. The applicant complained that on a Norwegian offshore installation in the UK sector Norwegian nationals were paid more than UK nationals. There were significant differences in that regard. The respondents justified their position by reference to the higher costs of living and taxation in Norway, the employment and pension law in Norway, currency fluctuations, as well as to detailed analysis of relevant employment contracts. The case was effectively a test case for many other offshore employees who worked on installations in the UK sector, and the potential compensation payable by the respondents, if they had lost the case, could have amounted to tens of millions of pounds. After a twelve day hearing which involved significant tactical decisions made at short notice as the evidence was led, and detailed consideration of many points of discrimination law, the respondents were successful. The chairman of the Tribunal in the written reasons for the decision complimented Mr Mackenzie for his “expert presentation.” There was no appeal against the decision. 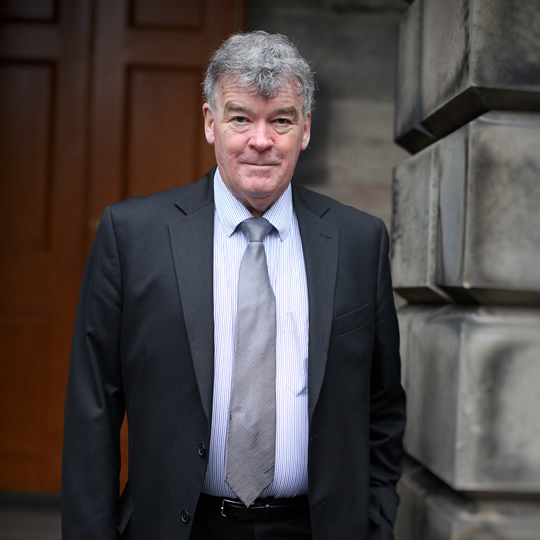 In a second Employment Tribunal litigation completed in 2013, involving the same parties and serious issues of discrimination, the respondents, represented by Mr Mackenzie, were also successful. Mr Mackenzie has also acted in a number of employment and personal injury cases for The Maersk Co. – the well known Danish multinational company.